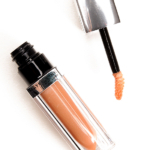 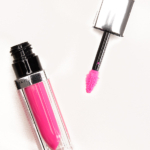 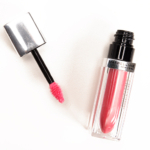 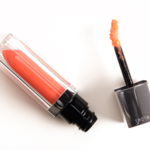 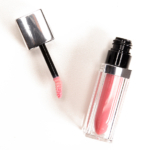 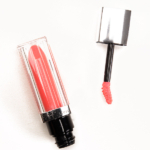 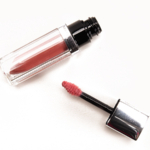 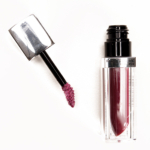 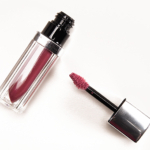 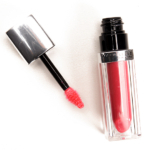 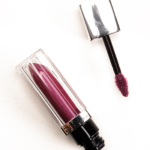 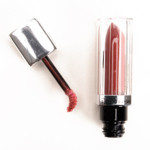 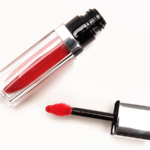 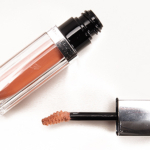 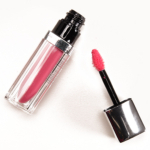 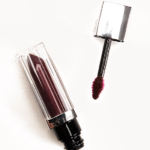 Maybelline Color Elixir Lip Color is a lipgloss that retails for $8.99 and contains 0.17 oz. 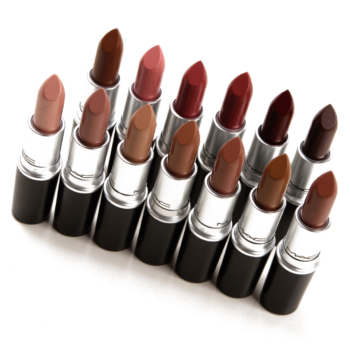 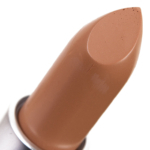 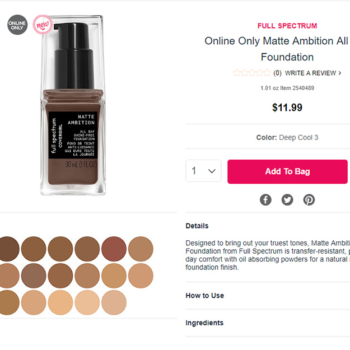 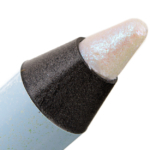 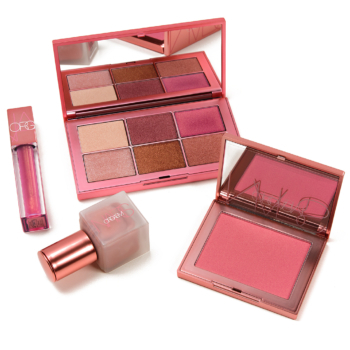 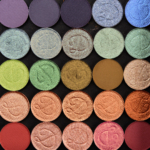 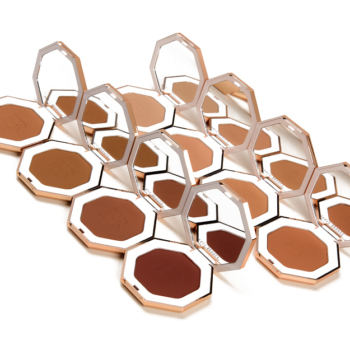 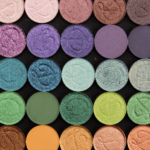 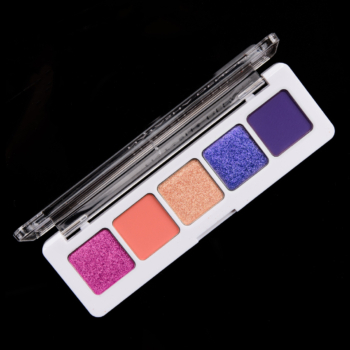 There have been 23 shades released, which you can select from below or jump to these sections: Review, or Description. 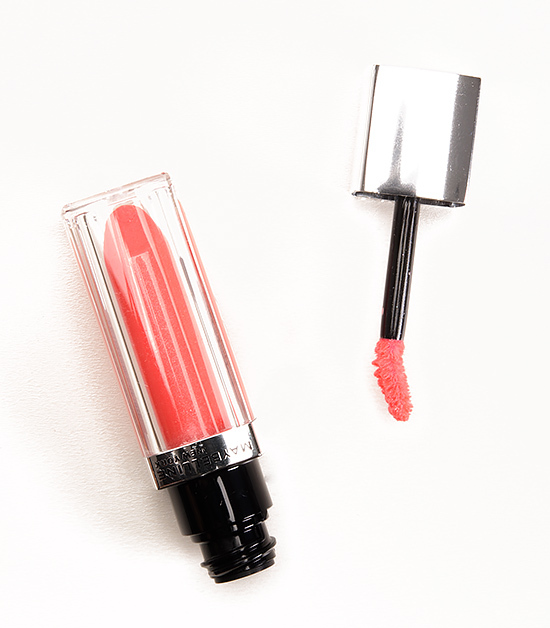 Experience saturated lip color, sensuous balm care and polished lip shine from Maybelline New York Color Elixir by Color Sensational. 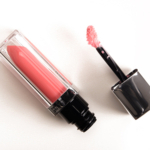 The exclusive smoothing angora brush delivers a polished, even application and smoothing sensation to lips. 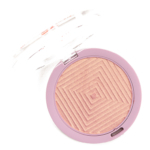 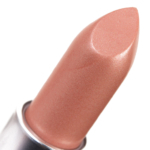 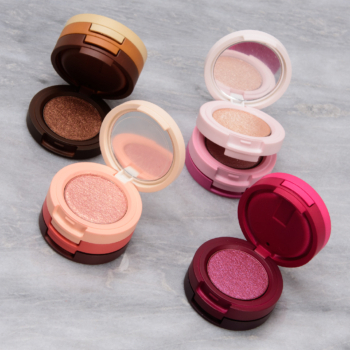 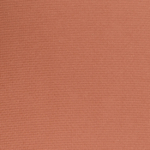 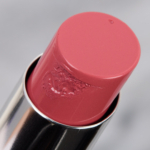 The balm infused formula, with pure color pigments, leaves lips feeling cushiony soft. 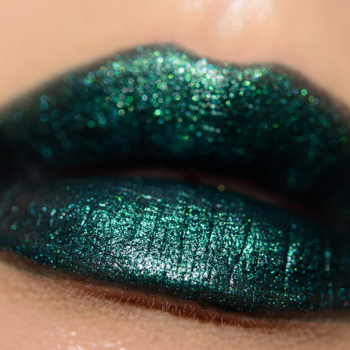 By Holly 4 years ago. 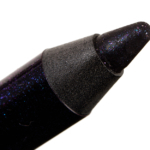 This is a great glossy bold pigmented purple, very blue toned and would be everything I want in a purple gloss it it wasn't scented. 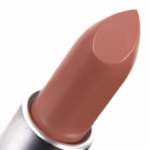 I can't stand the very strong synthetic floral smell and taste of this product. 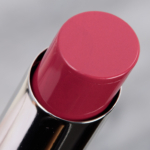 I usually love florals but I cannot tolerate such a strong scent/flavor in a lip color. 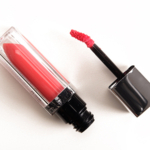 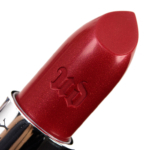 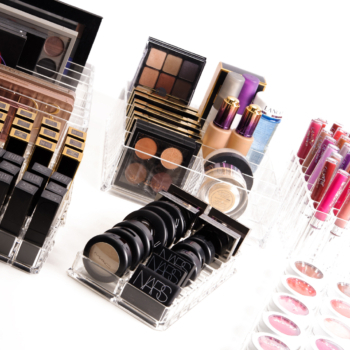 If you don't mind that scent this would be a great cost effective statement lip product!